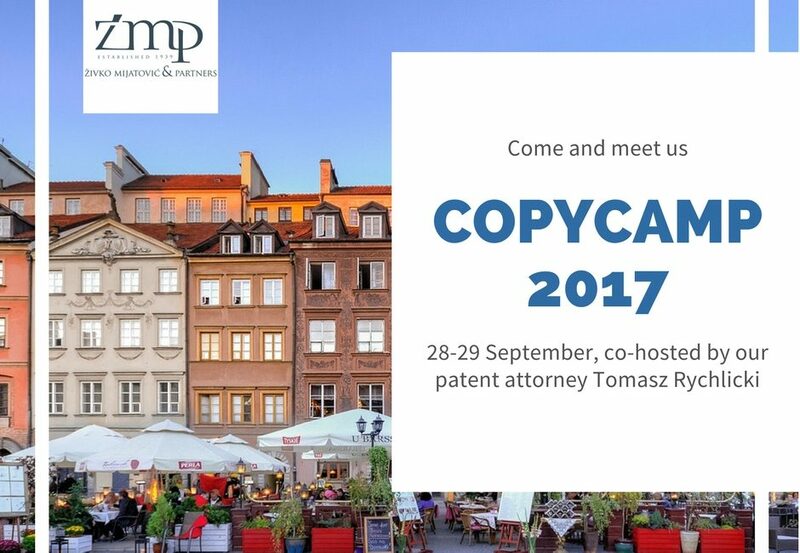 On 28-29 September, ZMP IP would like to invite all interested parties to join the CopyCamp 2017 conference in Poland, where our patent attorney, Tomasz Rychlicki, will be co-hosting many of interesting and talented speakers. 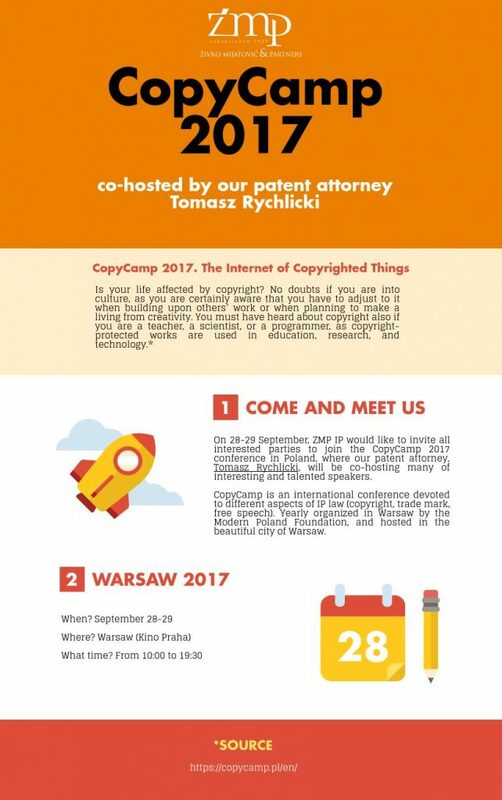 CopyCamp is an international conference devoted to different aspects of IP law (copyright, trade mark, free speech). 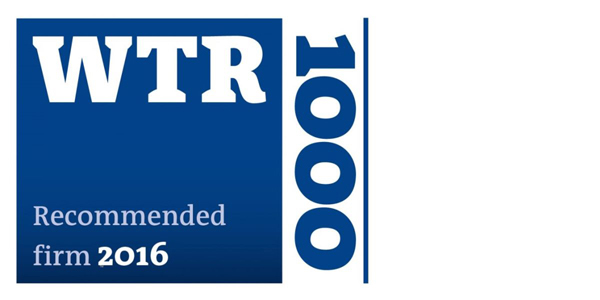 Yearly organized in Warsaw by the Modern Poland Foundation, and hosted in the beautiful city of Warsaw.